A collection of helpful links to FRC related material. A resource for real-time match information. 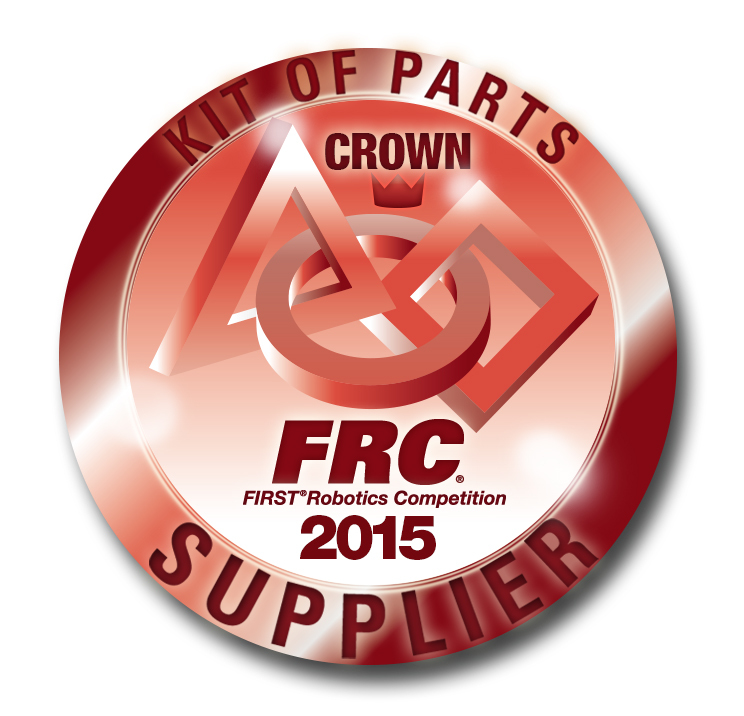 The official website of US FIRST Robotics Corporation. We applied the lessons we learned our first year in our second year.